My latest interview is with Rive’s Amer Jawad and if I do say so myself, it’s a great read! As the UK General Manager for Rive can you tell us what constitutes a typical day, if there is such a thing? Obviously Rive are a French company, does that mean you spend a lot of your time on the other side of the channel? Not really. At first I was required to travel across the channel to learn about how the company operates. This was a great way for me to learn quickly. Now my visits are on average 4-5 times a year. Do you ever get to fish competitions in France? How does their match scene compare to ours? As much as I have travelled to France, I have never actually match fished there. But speaking to my colleagues who are all match anglers, their scene is not dissimilar to ours from a natural venue point of view. They use bloodworm and joker far more on matches than we do. Their commercial scene has grown over the years with the introduction of carpodromes. These waters have big stocks of very large carp! The new Rive catalogue has just been released for 2018, what exciting new products should we be looking out for? 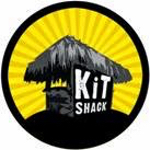 Yes I am very excited to be playing a part in some new product innovations. 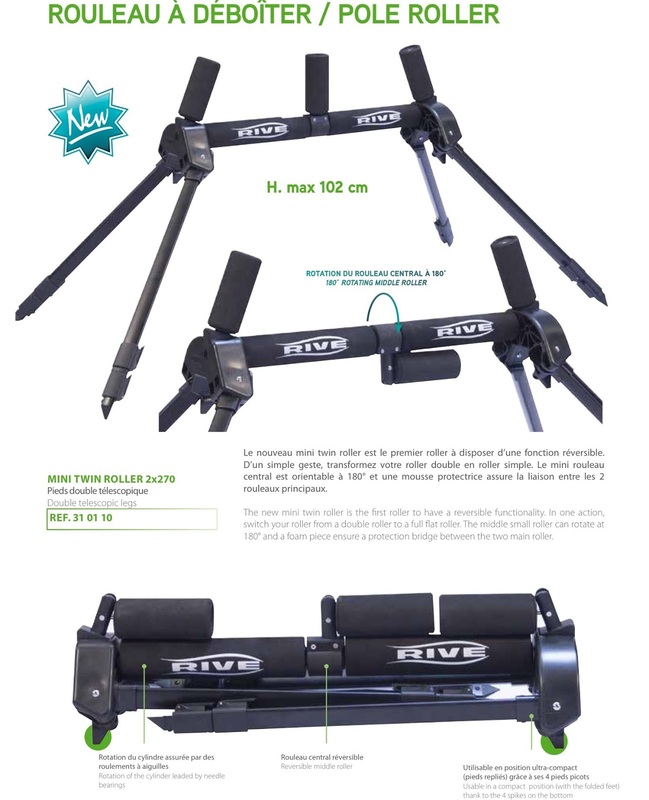 Some of the new Rive products to look out for are: two new UK suited R16 poles to complement the already popular R16 Professional pole. Obviously the new RS1 box which has been in strong demand since its recent launch. One new product which I have personally seen in the flesh is the new mini twin roller. It has the versatility to switch from a twin roller to a single flat bed type roller with a unique twisting mechanism of the central roller. Some great new smart clothing with UV protection. Without doubt one of my favourite new products to be launched is the free standing side trays. These are just what was asked for in every way and more… Those days when you have limited platform space or bank space. These side trays don’t require the use of supporting legs. So no need to worry about holding up the trays with any other forms of supports. Lighter and no extra legs needs to be bought. A real winner! 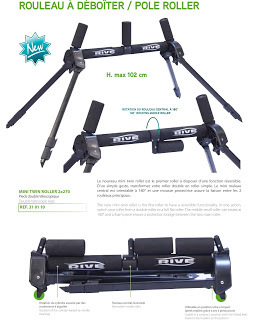 The Rive seatboxes are expensive bits of kit, certainly in the upper bracket when it comes to price and they do divide opinion somewhat between anglers with some saying you get what you pay for while others think they are overpriced, can you provide an insight into what you get for your money? You do quite a bit of coaching, so with that and your commitments to Rive, do you still get time to fish as many matches as you would like? A difficult one this… has to be bream. They are such good weight builders and once you master how they prefer to feed, a big weight is always on the cards. Ex world champion Ian Heaps, in my early days he helped me understand some basic but important lessons. Ex match angler and former England international Kim Milsom. 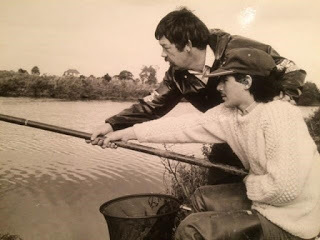 Without knowing it Kim was an angler who was without doubt a natural talent. His attention to detail and how he could read a venue much quicker than most was something I picked up in in my days fishing with and against Kim. And I must make a special mention to my ex travelling partner Tim Nash. Tim had a way of keeping me calm when I was so het up after drawing. A true legend he was. Rip mate. You travel around Europe a fair bit, are there any countries you still really want to visit and any species you would dearly love to catch? I am not sure commercial fisheries have been the saviour of match fishing. In my opinion it’s changed match fishing in other ways. 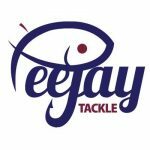 Take the UK team scene, these events have suffered due to the anglers giving up team commitments in favour of frequenting the many commercial fisheries up and down the country. Once to be involved in the biggest matches you had to be involved with a team, nowadays the biggest events are individual events. I see far less youngsters coming into the sport now. So what will the future of the sport be like without the keen youngsters like I once was? Commercials have given us a great variation to guarantee some great sport though and I can understand why these types of venues are so popular. 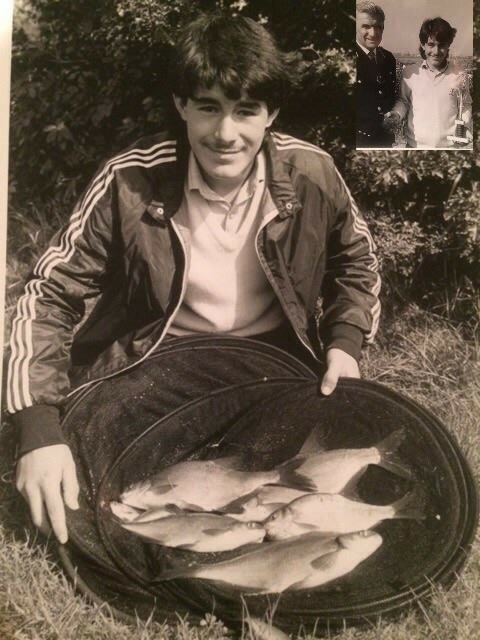 I’ll put it simply… when I took up fishing as a hobby, the challenge for me was to catch a fish. It took me 6 weeks to achieve this. I was hooked for life! 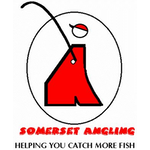 Now I see pleasure anglers fishing local commercial venues catching big carp on their first visits to the venues. Do they get that same buzz and sense of achievement as I did all those years ago fishing a local park lake? For me the youngsters see completing a computer game as their challenge these days! What has been your favourite match win to date? And are there any titles you would dearly like to win? So many great match wins I could mention. 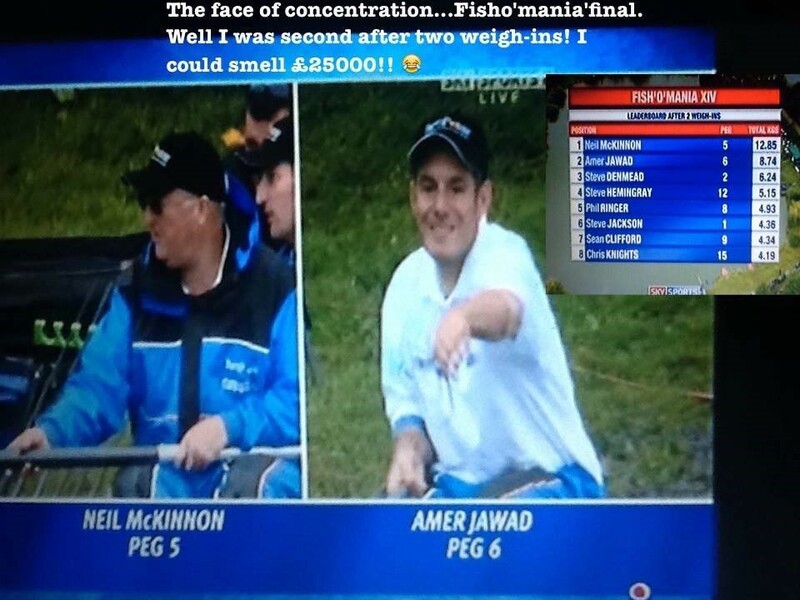 It would be easy to say qualifying for a Fishomania final or some other big wins. But for me it has to be a match that really set me up in the sport for life. Winning the Intermediate youth championships at the age of 16 was a massive step for me. 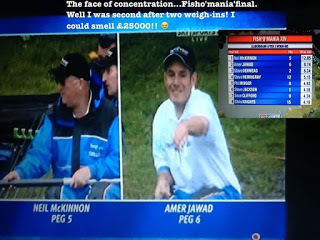 Over 1000 fished this event on a qualifying basis first and I was the eventual winner. It still means so much to me today as I have a lot to thank that day for. The title I now would dearly like to win is an event I have come so close to winning over the last two years… It’s the Dutch Classic on my favourite venue (Voorne Canal). To be 1 pt off winning last years festival and runner up on week 1. 6th and 7th this year only 2 points from joint first place. I am getting closer! I wish it would be the case as so many top anglers put so much time and effort into their sport. But in my opinion, no. Unfortunately fishing only really has the appeal to anglers. It’s not like snooker or tennis which I know so many people watch, even though they have never taken part in those sports. There are some great televised events, but I feel it won’t get big enough for big money to be pumped in at the level of other lucrative sports. 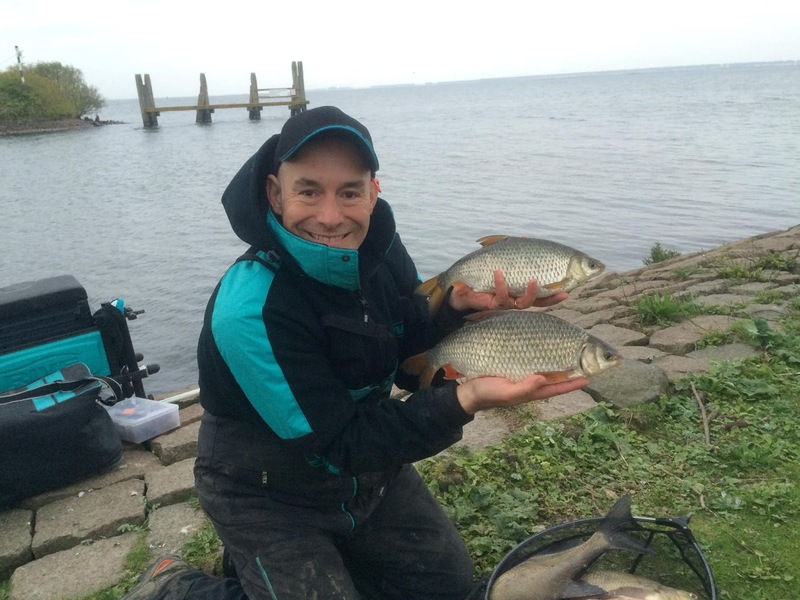 I have fished 2 Maver Match This qualifiers to date: Barston and Makins fishery. 2 x framed and qualified for the Maver British Pole Champs! Maybe I should fish these more often? Yes I can see me doing more at some point in the future. Water… so boring, but so important! Waking up knowing I have a great family. Then taking them out for the day!